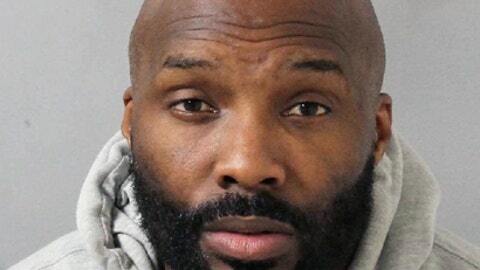 NASHVILLE, Tenn. (AP) Derrick Mason, a wide receiver who played 15 seasons in the NFL, has been charged with felony aggravated domestic assault and misdemeanor vandalism. Metro Nashville Police say in a news release that the 43-year-old Mason turned himself in Monday night. It wasn’t known if he had an attorney who could comment on his behalf. Police say a 43-year-old woman told detectives Monday morning that Mason grabbed her by the neck and hit her in the stomach when she told him that she no longer wanted to be in a relationship with him. Detectives noted bruising on her right upper arm, a red mark on her neck and a scratch on top of her hand, along with a hole in a door. Mason started with Tennessee before six seasons in Baltimore, and he split 12 games between the Jets and Texans in his final season in 2011.